Do you know that controlling sugar level has become pretty easy these days? 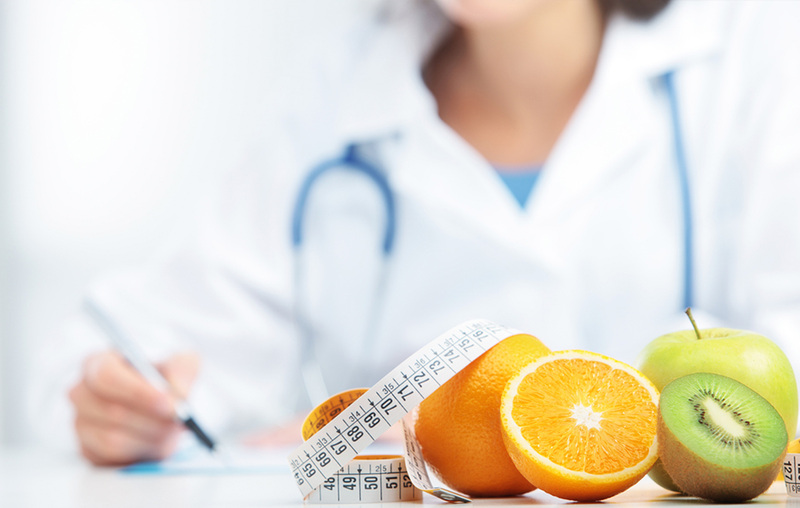 By following a balanced meal plan, engaging in physical activity, and taking blood glucose-lowering medications on time, one can become quite efficient in controlling higher sugar levels in the body. If you are looking for maintaining your blood sugar level, here are some of the workable ways to have control on your diabetes – something that you can easily adopt in your lifestyle. Skipping meals, especially breakfast can increase blood sugar level. Due to this, people having PWDs Type 2 Diabetes can come to a risk for developing low blood sugar, which can have drastic repercussions. Therefore, a diabetic person must have three-time meals. Eating something with some carbohydrates can prevent the liver from sending glucose into the bloodstream. For lowering the sugar levels, you can have bars or shakes, especially made for diabetics. 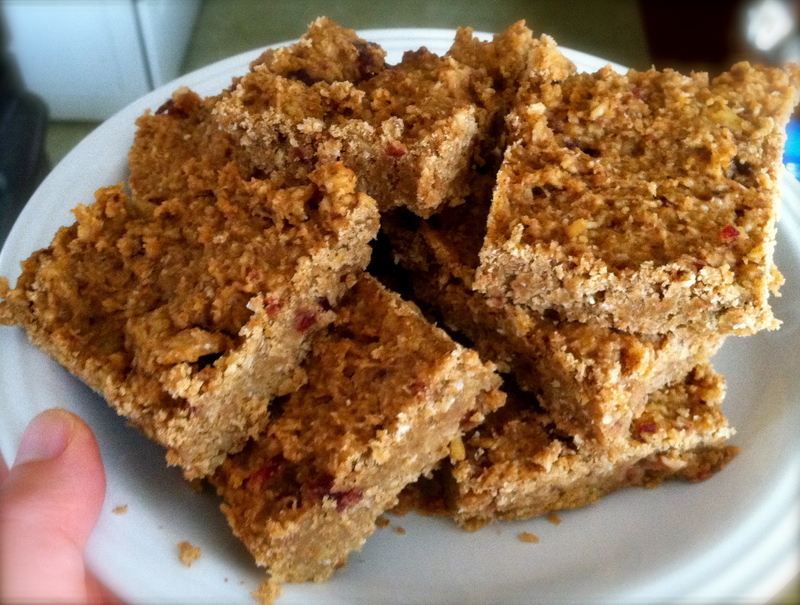 These bars result in providing carbohydrates, if used as a meal replacement. Always keep these bars with you, so that you have a suitable choice, while you are in traffic or can’t break for lunch. But, don’t fall into the trap of eating them in excess. Eat them only, when you do not have an option. 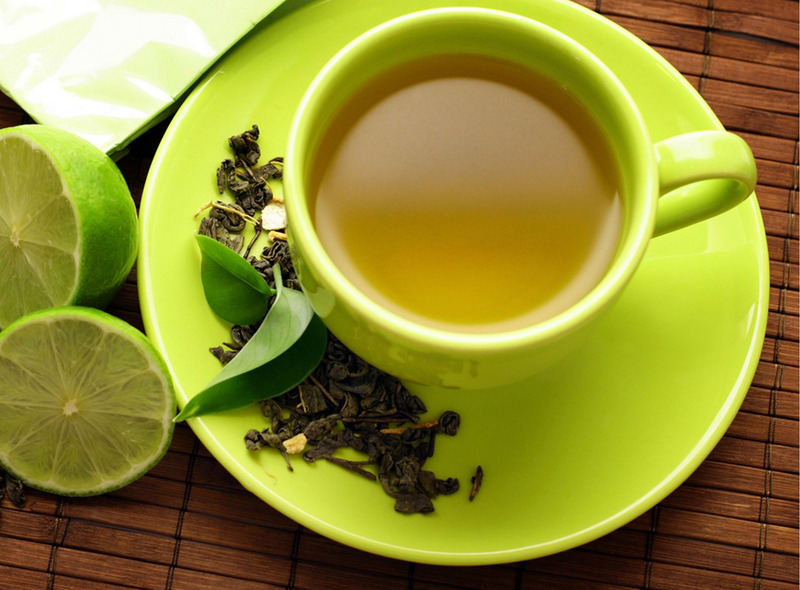 Green tea is far better than any sugary drink when it comes to lowering the sugar levels. Green tea is helpful in improving insulin sensitivity, burning calories, and getting a good dose of energy and freshness. 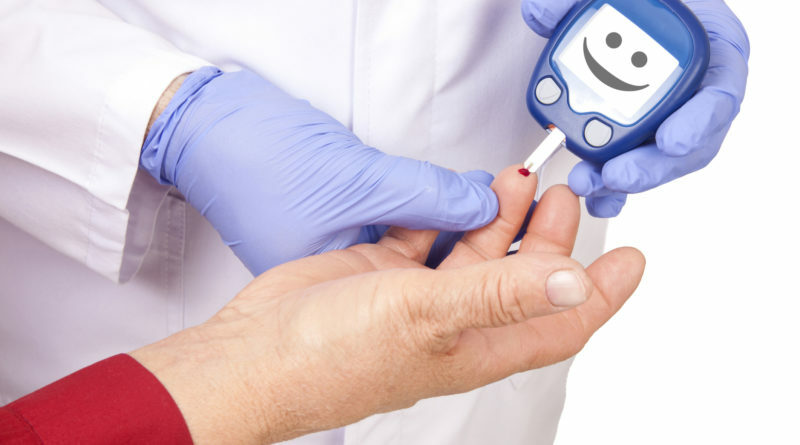 Moreover, it is also effectual in reducing the complications related to the diabetes. Diabetics can drink green tea, but not in excess due to the potential blood sugar-lowering effect of this beverage. It is good to drink plenty of calorie-free beverages, when you want to lower high sugar levels. Drink as much water as you can, as nothing can beat this natural drink. 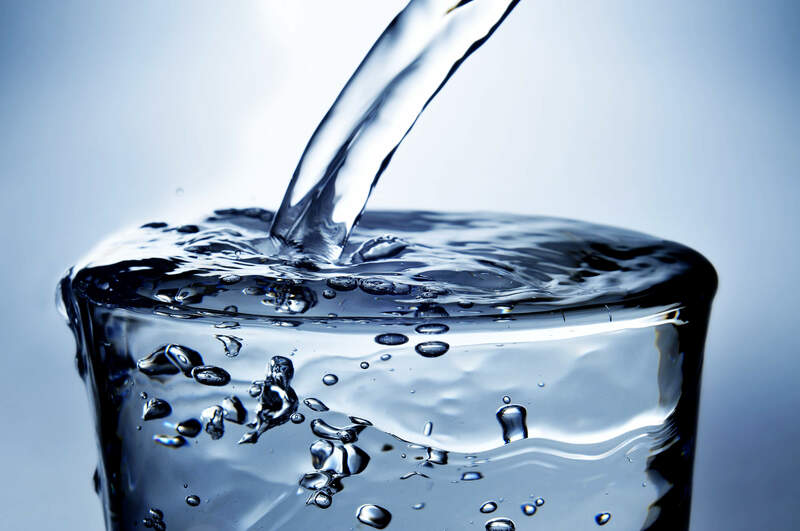 Drinking water regularly maintains the blood sugar levels. Water controls excessive urination, and prevents dehydration, if you start drinking at least 8 glasses of water every day. So, don’t skip water from your routine. Do you know how much water one should drink to stay hydrated? Don’t be lazy as some diabetic for laziness is one of the symptoms of diabetics. . Your body demands activity to get rid of this problem faster. Exercise helps you eat more than usual as it boosts your metabolism. If not exercise, you can stay active by going for an outing with friends or even simpler, by using stairs instead of elevators. Sleep is important to regulate blood sugar level. After a proper sleep, you’ll tend to eat more. Well, it is important to eat, but make sure you are getting into the right nutritious diet at that time. Maintain a proper daily routine and keep on following the good ways of controlling diabetes like the ones mentioned above. 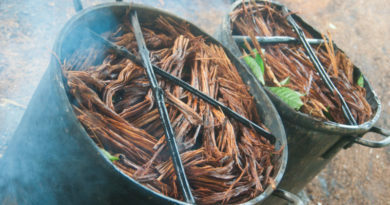 Does Ayahuasca provide Medical Benefits? Let us take a Look! 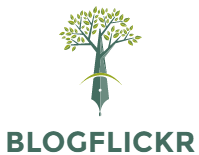 Say thanks to you for this article. My doctor recommands me to avoid sugar, but when I take green tea, it tests is so bad without sugar. Is there any others who could suggest me the best green tea brand?